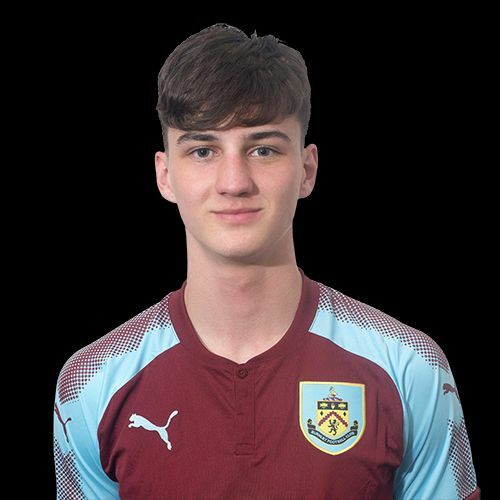 Week three in the U18 Professional Development League brought Burnley a second win of the season and second place in the North Group on a day when leaders Sheffield Wednesday, Bolton and South Group Watford were the big winners. Sheffield Wednesday are certainly banging in the goals right now. Having drawn their first game, they’ve now scored ten in two victories, following up last week’s 4-1 win against QPR with a 6-0 beating of Colchester. Their seven points is enough for them to lead the North Group, one point ahead of us, and they are one of three unbeaten teams with Nottingham Forest and Hull, who both have a game in hand, on four points with a win and a draw each. Bolton also hit six. Having lost their previous game, they got off the mark with a 6-1 beating of Ipswich. Leeds also got their first points of the season with a win against Bristol City and Birmingham also got off the mark, drawing 2-2 against Crystal Palace. That leaves just Sheffield United, beaten by Charlton, without a point in the North Group. In the South Group, Watford scored five in a 5-1 win at Huddersfield. They are the only team with a 100% record having made it three wins out of three, the first of them against us two and a half weeks ago. They are also the league’s leading goalscorers with twelve from their three games. Coventry and Ipswich are the teams with no points in the south and for Ipswich, things aren’t looking too good. That 6-1 defeat at Bolton was exactly the same result as in their previous game a week earlier when they went down by the same scoreline at home to Nottingham Forest. They are our next opponents. The League Tables are updated as the results are confirmed and can be found with our Fixtures and Results within U23/U18 Stats on the top menu. The player pictured is defender James Clarke. Last week’s results, next week’s fixtures, our goalscorers and the league tables after the weekend games can all be found below.